Mazda has long been one of the most popular automakers in the United States. Mazda vehicles are known for their sleek designs that deliver a great performance. Every time you get behind the wheel of a Mazda, the vehicle will deliver a memorable driving experience. Purchasing a used Mazda is a great way to get all the excellent Mazda features and amenities at an affordable price. Here at Broadway Motors, we have a great selection of used Mazda SUV models in Boulder, CO! Here at Broadway Motors, we have a great selection of Mazda CX-3 SUVs and CX-5 SUVs. The Mazda CX-3 is a great family SUV that comes with a 2.0L 4-cylinder engine. This SUV gets on average 27 miles per gallon in the city and 32 on the highway! Inside you can also utilize the Rearview Backup Camera, and the Bluetooth compatibility. 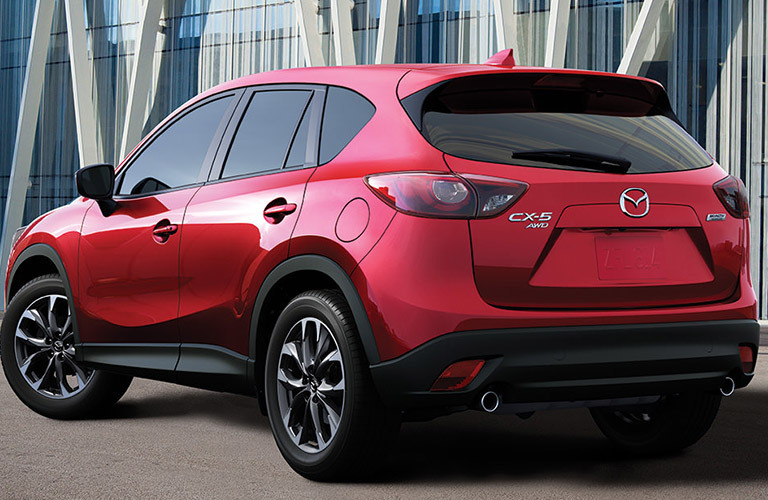 The Mazda CX-5 SUV is more powerful than the CX-3. 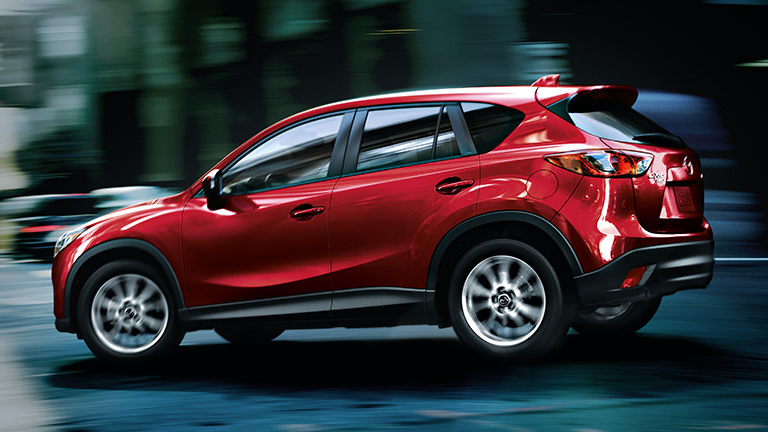 IF you are looking for more “oomph”, the CX-5 comes outfitted with a 2.5L 4-cylinder engine. This SUV gets on average 24 miles per gallon city and 30 mpg highway. No matter which Mazda SUV model you decide on, you will be more than satisfied with your choice! Our selection of used Mazda models are all 2015 or newer and are less than $24,000, and we can work with you to set up a budget-friendly financing deal so you don’t break the bank! All our Mazda models have between 3,600-44,000 miles so you will able to enjoy your new Mazda for years to come. If you are ready to see what Mazda vehicles we have in store, contact our sales team to stop by our lot today. Remember, our number one priority at Broadway Motors is to make sure you leave the lot happy and satisfied with your purchase!